We make web interfaces that are simple yet striking, Elegant yet usable. Retina ready websites that look universally great on a smart phone, tablet and desktop computer. Sound like something you'd be interested in? 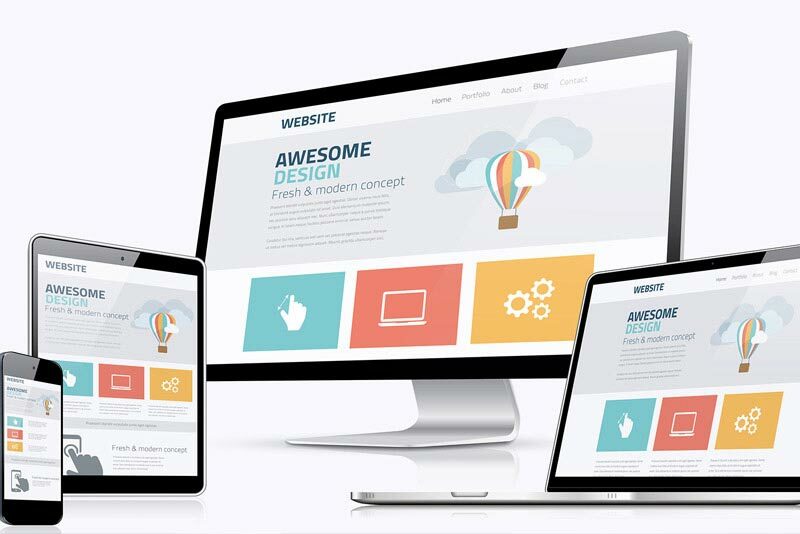 Responsive website design is a way that allows your single site to cater the needs of a range of screen sizes – laptops, smartphones, tablets and others. adjusts pixels accordingly with just one content source and one URL. Your logo is your company’s icon. It’s a sentinel for mind-share, How recognizable is your current brand? Turn your business concept into a graphic identity with a custom-designed logo that gets the attention it deserves. Content, mockups, attachments, architecture and notes all in one place. Every project is easier once you have a plan. 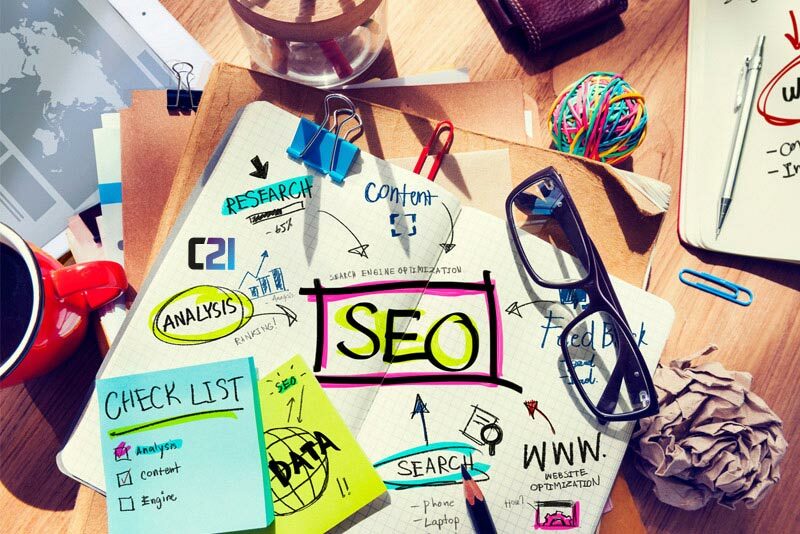 Planning a website is important, especially if you want to make money. Don't just jump into this process without doing some homework. 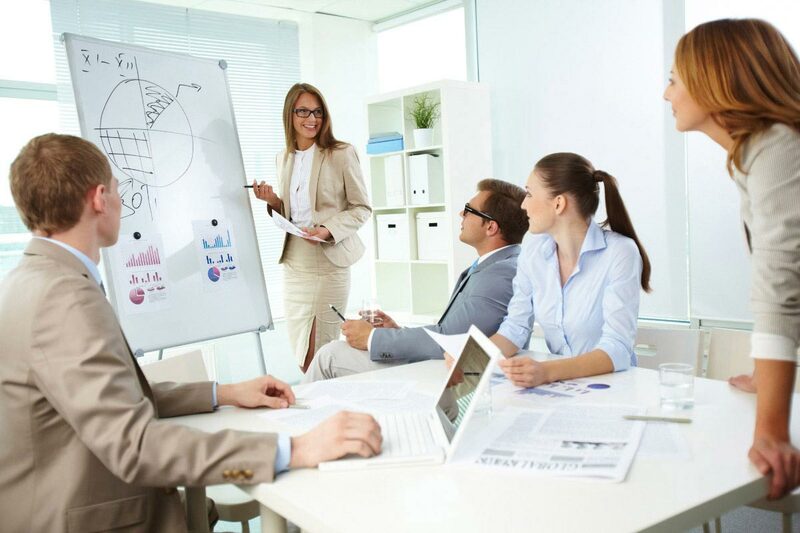 Graphics and multimedia help an easy connection of people with you and enable them communicate effectively. 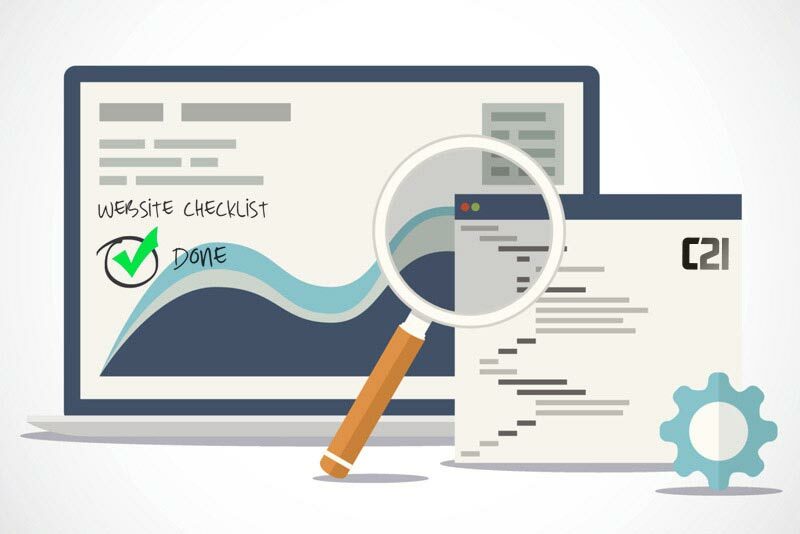 Before launching a website, you must determine the qualifications a website needs in order to be successful. We are committed to providing you with top quality support and work hard to ensure you get the best. Our support team is available 24/7. We are passionate about website design and it shows in our work. We Believe Our Blog Speaks For Itself, Browse Our Most Recent Posts Below. Need to polish up your knowledge? "Excellent and fast support. 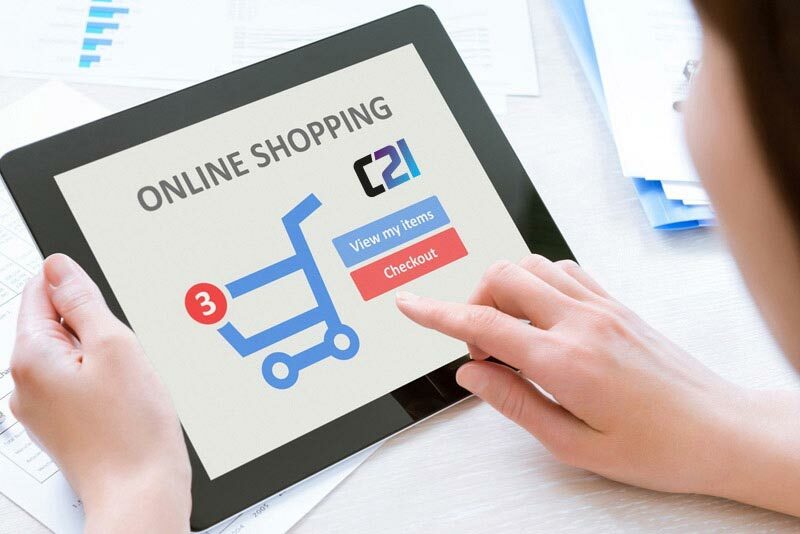 C21 Support Team are quick to Response, Have no problem in recommending to others asap." 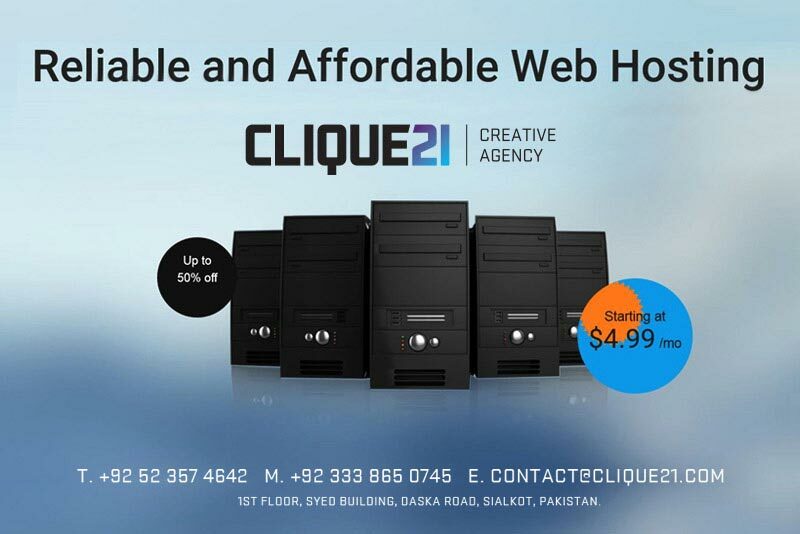 Dear Friends, please visit www.clique21.com if you ever desire to have a website. I assert that it is the best Website Agency ever in our city Sialkot. They provide excellent online services than any other professional web development and web design company in Sialkot. 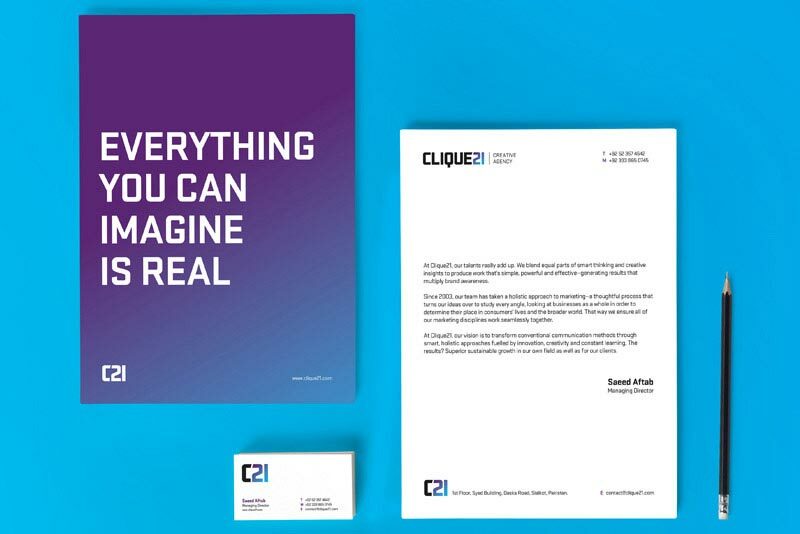 Outstanding Job done by Clique21 Creative Agency team. Reliable, Innovative, Helpful, Efficient. They are more than a service provider. Working with the C21 team to build our company website was a pleasure. They are professional, efficient and keep the customer in mind at all times. Our company website was up and running in a relatively short period of time. Having used C21 single domain hosting packages for five years now, I can say that it is, hands down, the best host I have encountered. The easy to use interface save us a lot of time in managing our clients' websites and emails.